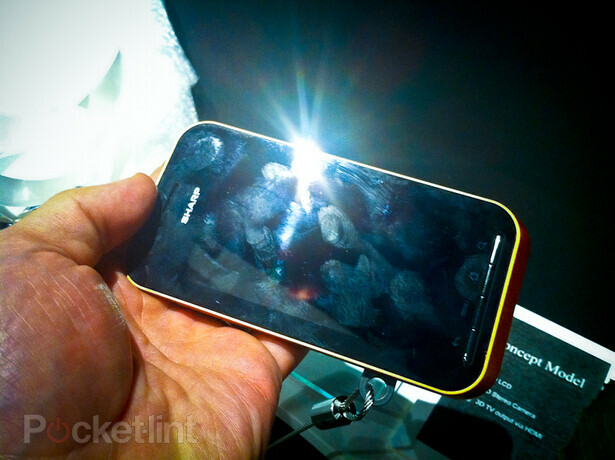 Those days when phones will have 3D cameras and displays are already here, it seems. 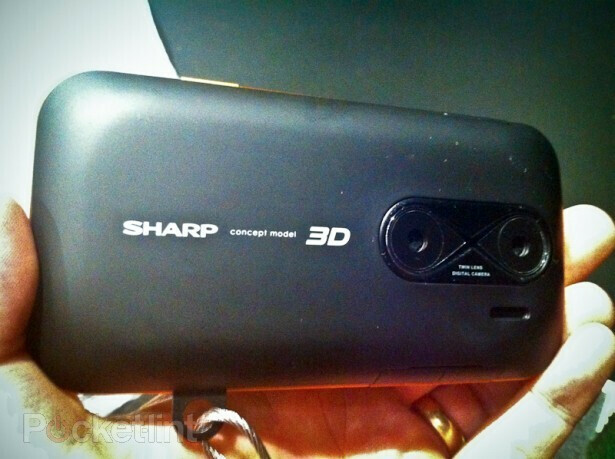 Sharp will be demoing mobile devices with two cameras shooting a stereoscopic image, coupled to a 3.8" and a 10" 3D displays that don't require glasses. 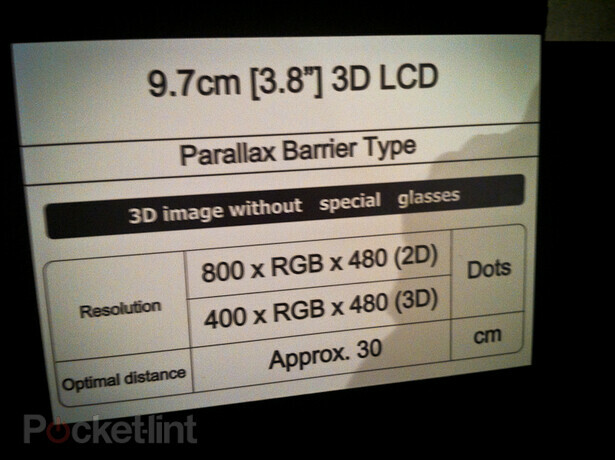 The parallax barrier screen technology is not new, it's been currently used in the Nintendo 3DS, but it requires a certain viewing range and might reduce brightness and resolution so we are curious how Sharp has dealt with those hurdles. We know that the new OMAP4 mobile chipsets from Texas Instruments will be supporting 3D-HD video capturing at 30fps, and Sharp's devices will be an interesting showcase for the technology. 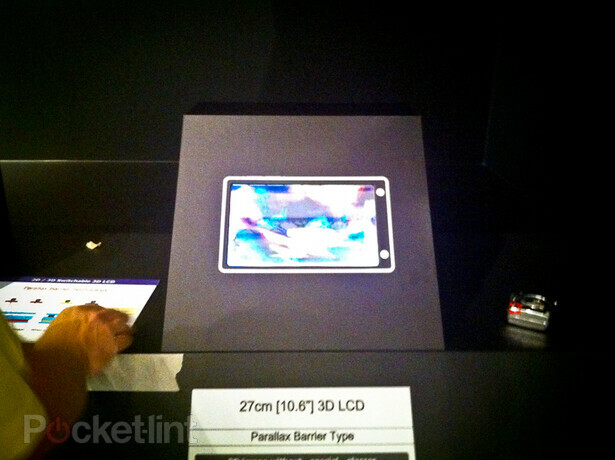 In addition, the mobile devices will be also able to output the 3D imagery to a 3D HDTV. 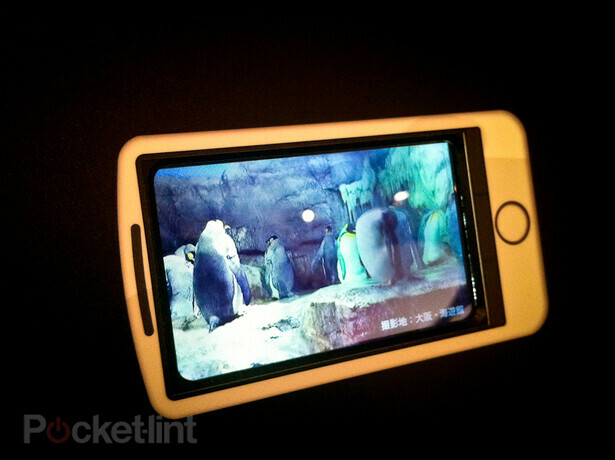 As we've said - 3D UIs and 3D-HD video on our smartphones – we'll take it, just don't ask us to pay extra. 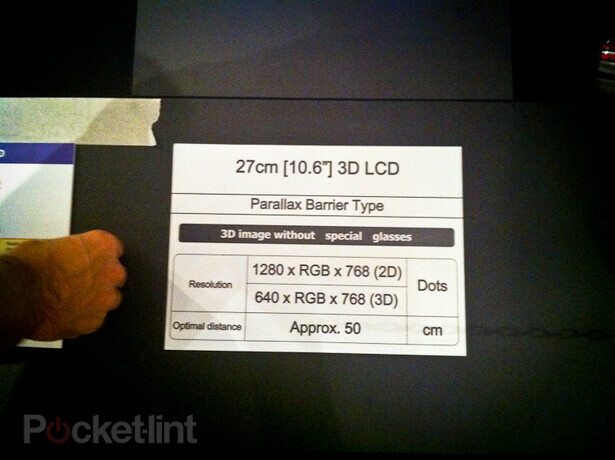 Nifty :3 but the whole 3D thing is getting a little out of hand. Leave it for the 3DS and take it out of our TVs. It gives a good majority of people a headache.